Chamomile is best known for its qualities of relaxation, used in teas and other hot drinks. Chamomile is a perennial plant that thrives in full sun. It will do very well in your herb garden. It was dedicated to the sun by the Egyptians and worshiped in deference to all other herbs for its healing properties. The Greeks prescribed the use of chamomile for the treatment of fevers. 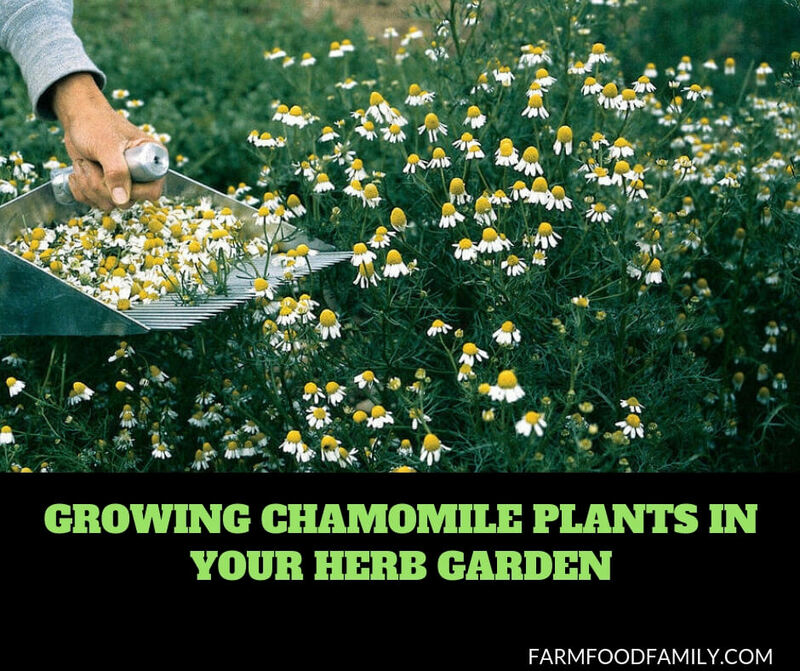 Chamomile needs soil that is light and well drained to grow well. Best sown in spring, it can be divided in the spring or autumn in order to take advantage of well growing plants that should be thinned. Thin by taking 3 inch cuttings from the side shoots. Plant the chamomile between 4 to 6 six inches apart. Take note that there are several different varieties of chamomile, some requiring 9 inches, some requiring as much as 18 inches between them. Be sure to review the information for the particular variety that you are planting in order to have the best plants. Chamomile grows well with very little care, there is even a proverb written about it: “like a chamomile bed, the more it is trodden the more it will spread.” As long as there is plenty of sunlight, the plants grow and spread throughout a bed. If this plant is placed in close proximity to a houseplant which is not thriving, it will serve to help revive the ailing plant. Called the ‘physician’ plant for this reason, it is an excellent plant to keep inside your home in indoor pots. The flower can be boiled to create a very strong yellow-brown dye which can be used as a paint or to color cloth. Chamomile is sometimes used in beauty salons as part of a facial steam or as a soak for hands. It has the ability to soften and whiten skin, serving as a very relaxing part of a manicure. It can be used in a compress to relieve inflammation around the eyes – especially the shadow brought on by fatigue. Flowers and leaves from the chamomile plant are used in potpourri and in herb pillows. Chamomile flowers are used in teas to aid in restful sleep, relieve stress and reduce the facial results of stress around the eyes. They can also be used in a bath to help reduce the pain associated with windburned or sunburned skin. It is also valued for its sweet apple-scented leaves. It has been inhaled as snuff or smoked to ease the problems associated with asthma and insomnia.